Having gone into business as far back as 2010, Banc de Binary is a real veteran on the scene. Their efforts initially focused on continental European traders, though have since expanded things massively to pick up customers from all over the world. They already had 400,000 traders under their belt by the summer of 2012 and things have been picking up steadily ever since. But given the fact that there are so many outstanding newcomers doing the rounds right now, can Banc de Binary still keep pace? Read on for the full lowdown from Casino Papa! Even today, Banc de Binary remains one of the comparatively few in business to carry full FSA regulation. They closed their doors to US customers in 2013, which was a bit of a shame for some, but nonetheless further emphasises their commitment to doing things by the book. 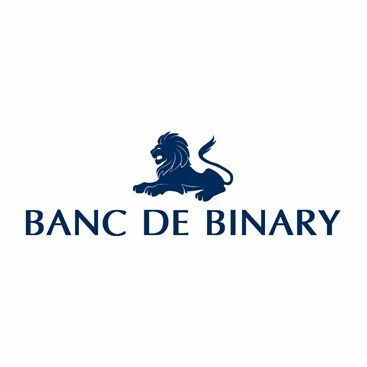 Customer reviews on Banc de Binary are rather mixed, but this is to be expected as there will always be a disgruntled few where binary options are concerned. Having undergone a quite massive site overhaul a couple of years ago, the Banc de Binary of today barely resembles its former self. And to be honest that’s a good thing, as the prior site was nothing less than crowded, claustrophobic and cluttered. As of today, it’s quite the opposite – clean, crisp and brilliantly organised in general. There’s still a lot of information, but it’s all been presented in a much more easily digestible manner…which is good. 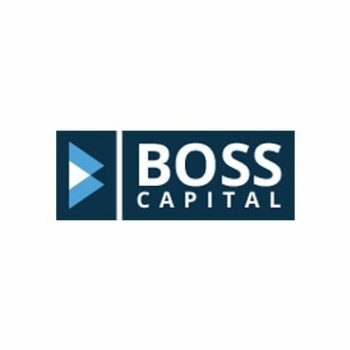 Getting started with Banc de Binary is a doddle and these guys offer a full six different account types, in order to suit traders at all levels. Things start out with a minimum deposit of $250, which qualifies for a Bronze Account and basic perks like webinar access twice a month and daily market reviews. There’s the $2,500 Silver Account, the $5,000 Gold Account, the $10,000 Premium Account and the $25,000 Platinum Account too. There’s even an Exclusive Account for those willing to hand over $100,000+, though is available by invitation only. One of the best…VERY best things about Banc de Binary is the way in which they let their customers trade as little as $1 at a time. This is simply fantastic for newcomers, as it gives you the thrill and indeed the experience of trading real cash, without the worry of putting more than you can afford on the line. The minimum initial deposit is $250 which is just about the usual standard, plus there’s the option of an Islamic Account that takes into account every important aspect of Islamic faith and Sharia law. Banc de Binary offers around 190 tradable assets and covers the entire spectrum when it comes to expiry times – from 30 seconds right up to 15 months. 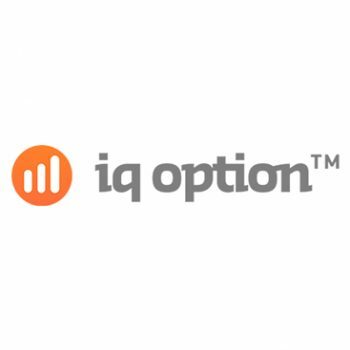 Trading types include High Low Binary Options, One Touch Options, Boundary Options and Early Closure Options. And of course, they accept a vast array of currencies and payment types. In terms of maximum payouts, Banc de Binaryproudly advertises an upper limit of 91%. Not the highest, but at least they’re honest – averages actually coming out between 75% and 80% with most trades. They also offer a 100% welcome bonus which at the time of writing had a limit of $8,000. We’d love to share with you the terms and conditions attached to this bonus…of which there are many…but for some reason the link to the relevant T&C’s on the Banc de Binary website simply leads back to the home page. Something they don’t want us to know? So that’s not great, and another sore point with Banc de Binary is their take on free demo accounts. Now, it’s normal these days for demo accounts to only be offered to those crediting their accounts with real money. And it’s the same with the $250 Banc de Binary demands, though they do tell customers that: “The $250 is still yours and you can easily withdraw it at any time.” All well and good, but read a little further and you’ll find out that: “In the event where Clients wish to withdraw their balance without having traded on the platform will be subject to up to 7% handling fees which would be determined at the Company’s sole discretion.” Slightly misleading, but there you go. Rounding off on a couple of plus points, we found the customer service team at Banc de Binary to be truly outstanding – especially when contacted via Skype. There’s a huge archive of training materials and educational resources available, while the mobile app for iOS and Android delivers a brilliant user-experience on the go. One of the best things about trading with Banc de Binaryis the way in which there is such huge scope in terms of expiry times. Whether looking for the fastest possible results or hedging your bets long-term, there’s something to suit every trader. In addition, the mobile app is a joy to work with and $1 minimum trades are always a good thing. If you can read beyond the criticisms of the disgruntled few, it becomes relatively clear that Banc de Binary is doing something very right indeed. They could do with working on a few of their terms and conditions for sure, but in terms of the overall trading experience this is definitely a broker to check out. 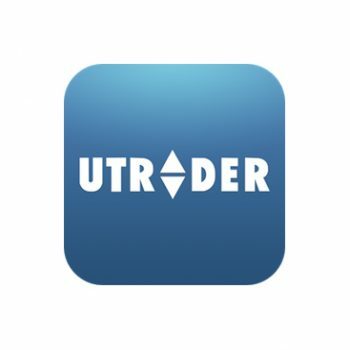 Fantastic mobile app for trading on the go.